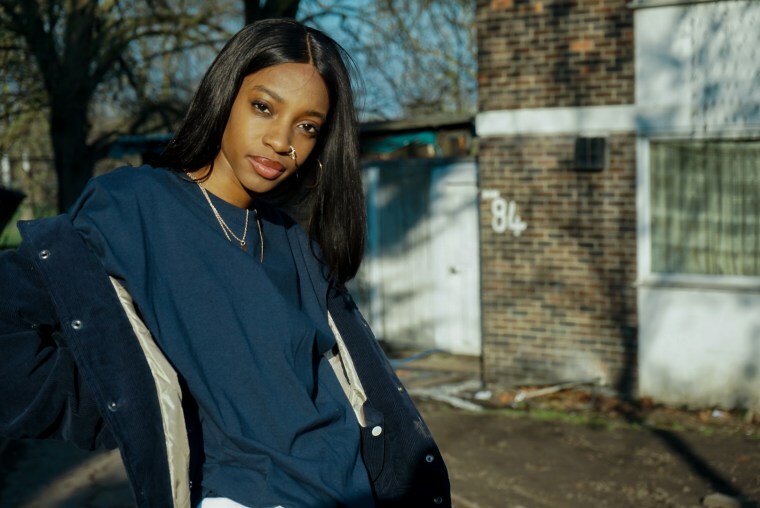 "I'm never with you cos you're never with me," south London- based Ojerime sings over a dusky electronic beat. "I Know Now" is your new relatable '90s throwback, and the singer-songwriter's first new music since 2016's promising fang2001. Over 120 seconds of ambient electronics and Brandy-esque vocals, the song catches Ojerime in a contemplative mood. "You never see me, say I'm a complex being," she sings of a soon to be doomed relationship. It's a track that creeps up on you, its heartbroken message becoming louder with each repeat listen. Speaking to The FADER via email, Ojerime said: "'I Know Now' is a pre-heartbreak song written in November 2016. Penned while I was with the guy, the relationship panned out just like the lyrics." "I Know Now" is the first track from an upcoming EP, due for release in the spring. Listen below.